Alan Rickman has always made the mundane, Exceptional! �Turn to Page 394�, nothing special, right? 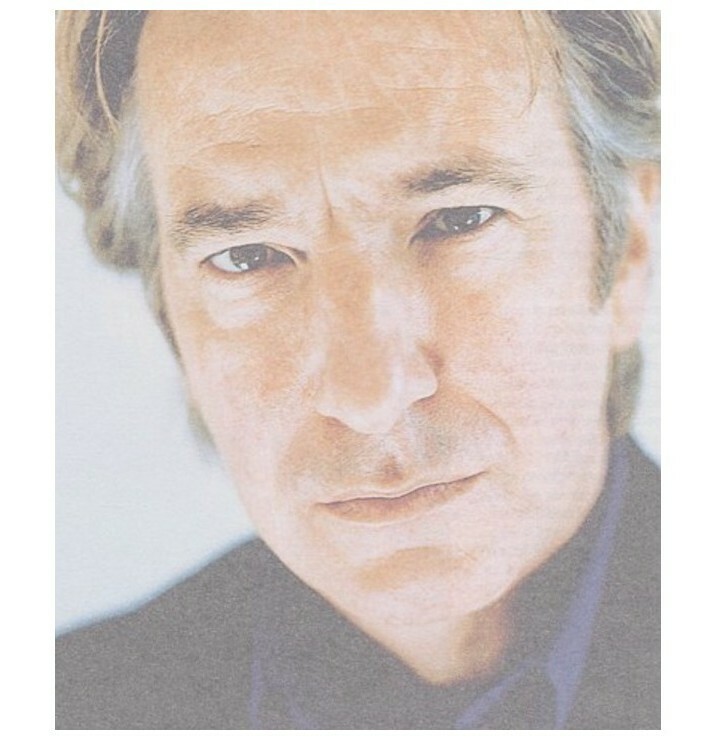 Now listen to Alan Rickman�s magical voice, turn this functional phrase into something amazing! 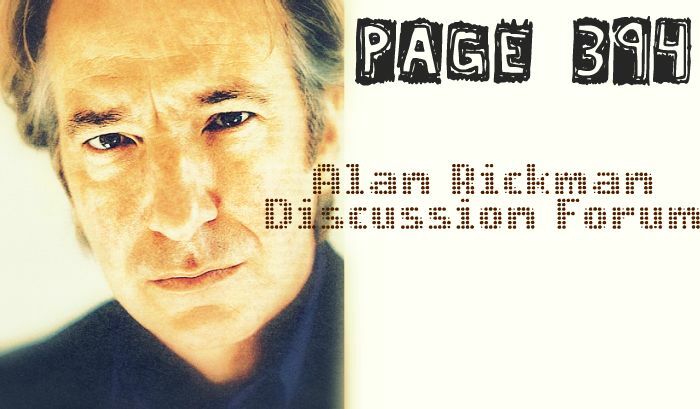 Are you an Alan Rickman Fan?